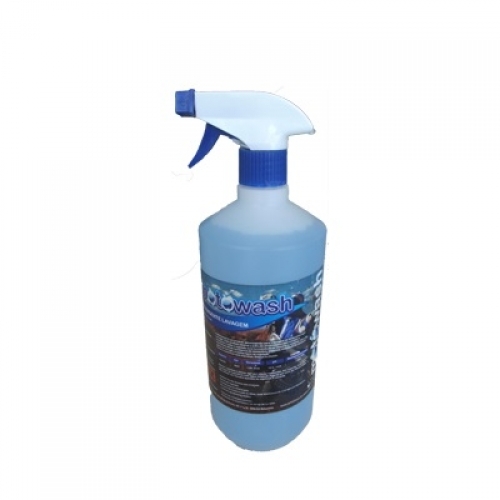 Motowash is a professional cleaning product, biodegradable and 100% developed in Portugal. 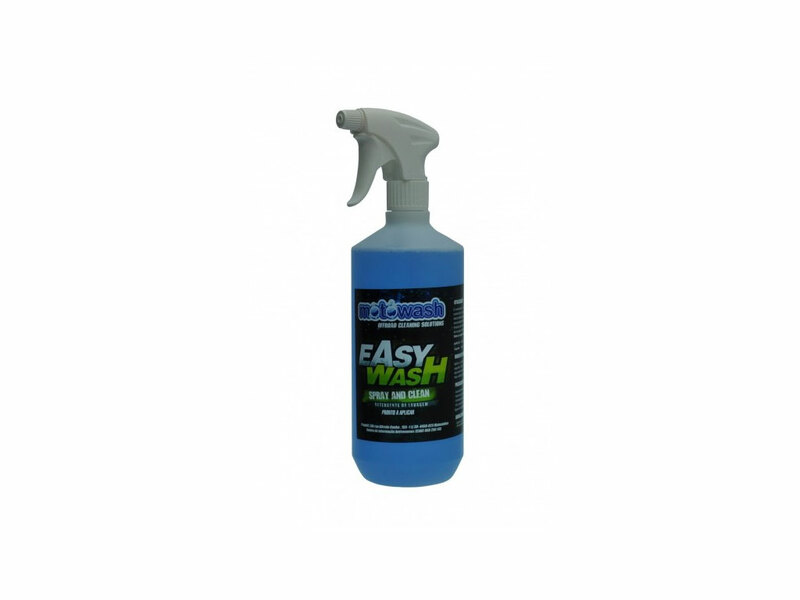 Total speed and ease of removal of dirt and grease, always protecting plastics, paints, varnishes and anodizing. Motowash was developed to eliminate the electrostatic film that surrounds the bike and release the dirt without rubbing. 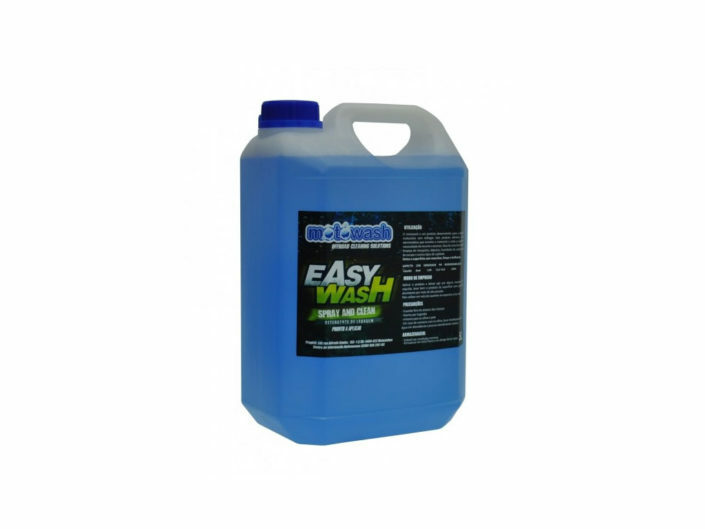 It’s great to eliminate dirt on plastics. Just spray, wait for a few minutes and then pressure wash. 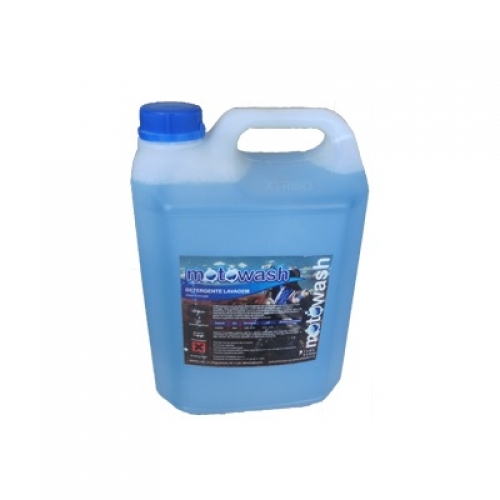 This product has good results also in aluminum.